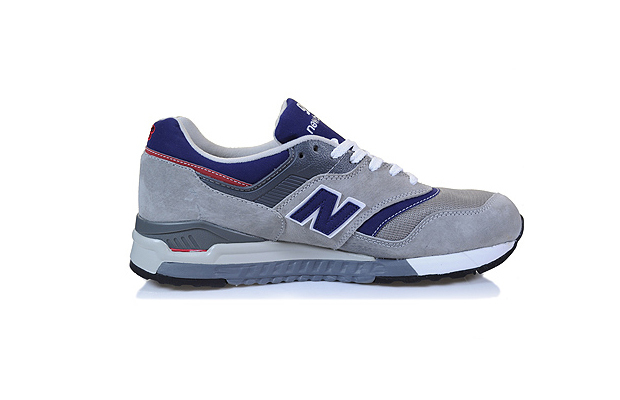 New Balance have always provided outstanding footwear, but their output lately has been off the richter. 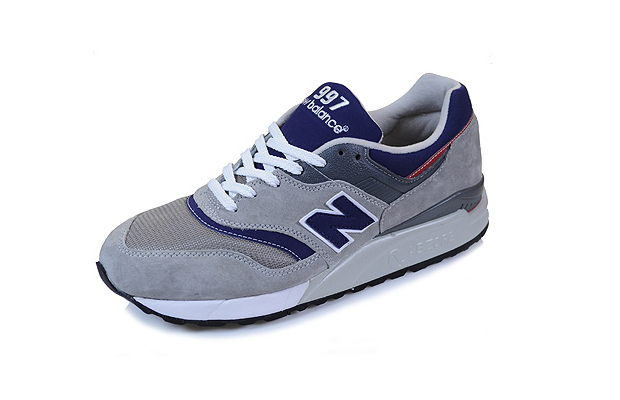 New Balance’s Made In USA models always go down a storm and this reissue of the US made 997 is a fine example of NB’s stateside sector still doing great things. 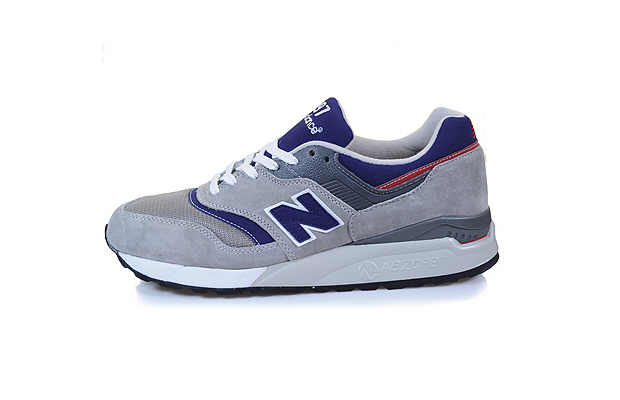 Paving the way for more slimline running designs such as the 1500, the 997 holds down a middle design point between the likes of the 577 and 1300. This release makes excellent use of subtle colour tones and as always the balance is just right, with some vibrant navy and deep red accents. 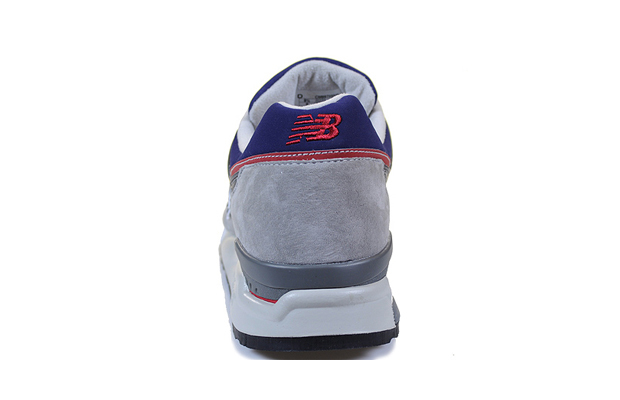 Materials such as premium suede and leather give this vintage tech runner an authentic look and feel and the mesh on the toe box seals the deal. 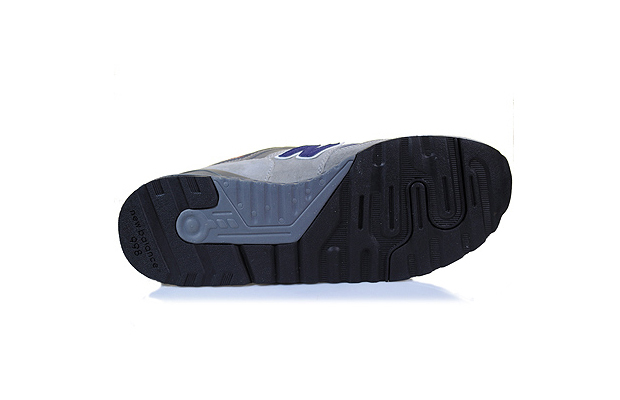 Technological elements such as the ABZORB cushioning on the outsole provide superb comfort and stability. 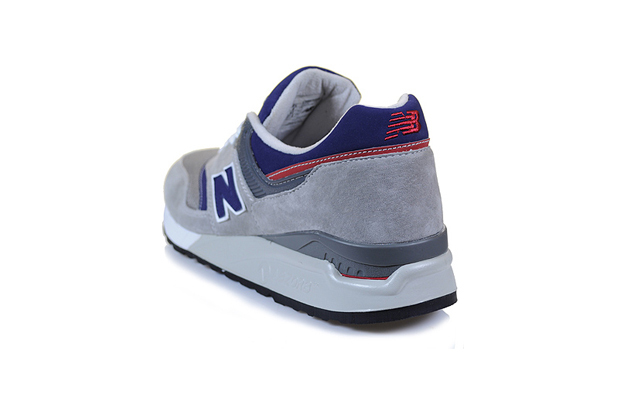 Available to pre-order now over at Hanon.